The A to Z of Pop! with Richard Smith 00:00 - 01:00 Featuring music from various artists or song titles that begin with the same letter of the alphabet. What will this programme's letter be? In The Drawing Room with Ken Anton 01:00 - 02:00 An hour of Chamber Music for listening and relaxation featuring a selection of melodic music, mainly Baroque, but with some classical and modern too. 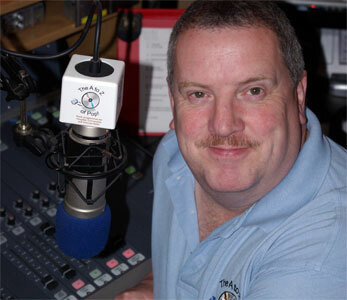 The Comedy Hour with Ray Oxley 02:00 - 03:00 Comedy clips and some great music. The Golden Years with Ray Oxley 04:00 - 05:00 Hits and headlines from one chosen year (1953-1995). The A to Z of Pop! with Richard Smith 05:00 - 06:00 Featuring music from various artists or song titles that begin with the same letter of the alphabet. What will this programme's letter be? 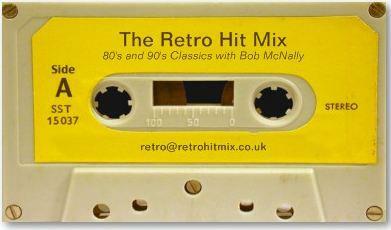 The Retro Hit Mix with Bob McNally 06:00 - 07:00 Wake up to an hour of classic hits from the 80s and 90s. The Music Jam 07:00 - 11:00 Music through the morning. The A to Z of Pop! with Richard Smith 11:00 - 12:00 Featuring music from various artists or song titles that begin with the same letter of the alphabet. What will this programme's letter be? 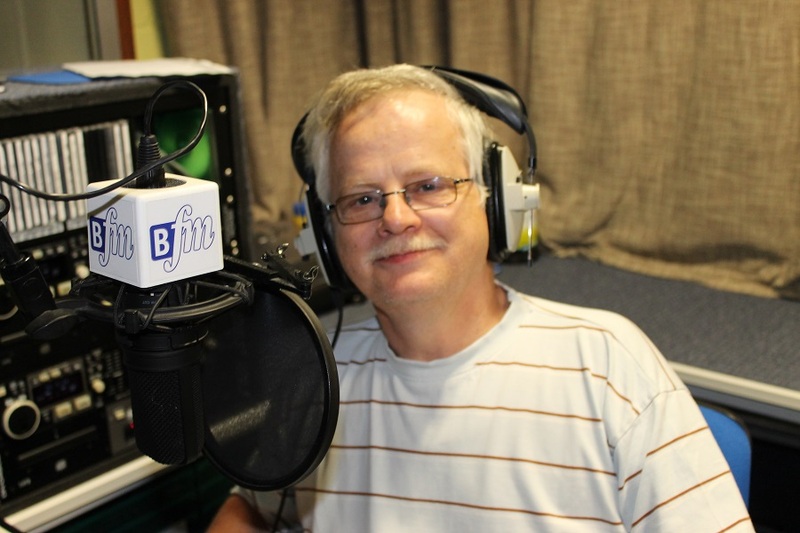 Tuesday Theme with Clifford Cooke 12:00 - 14:00 Every week, a different theme to the music. Got an idea for a brilliant theme? Let us know! BRIDGE non-stop! 14:00 - 16:00 Back-to-back hits. The Sunny Side of the Street with Ken Anton 16:00 - 17:00 Old favourites from the golden age of music. Mainly from the 1940s and 50s, but also older and newer too. Featuring the Crooners, the Swooners, Dance Bands, Easy Listening, Big Bands, Jazz and Swing. 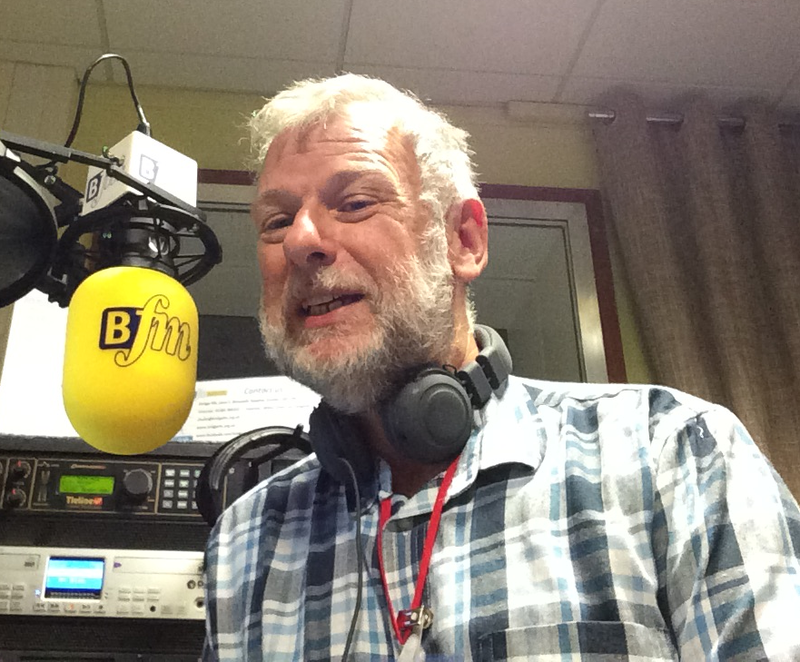 Angus on the Bridge with Angus MacDougall 17:00 - 19:00 Join Angus for two hours of classic hits, and trilogies from the fifties and sixties, all chosen to keep you entertained. 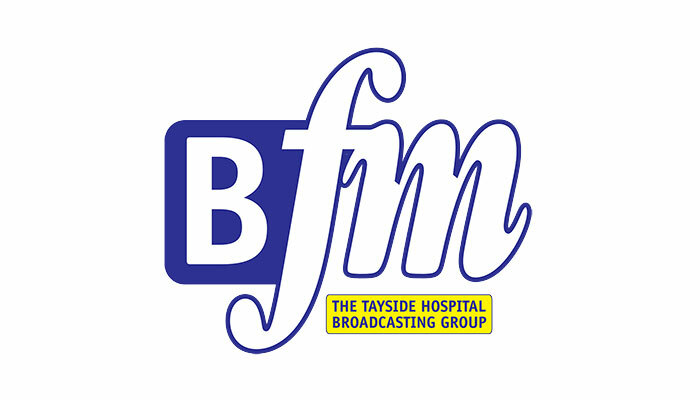 The BRIDGEfm Request Show with Allan Coburn 19:00 - 21:00 All your requests live from our studios in Ninewells Hospital. Alternative Tuesday with Stephen Swann 21:00 - 23:00 Stephen Swann presents the Alternative Tuesday - providing a mix of alternative hits with exclusive tracks, features and competitions. The Music Box with Gordon Low 23:00 - 23:30 Another 30 minute instrumental interlude featuring a wide range of instrumental music of all kinds from The Airwave Orchestra to Gheorghe Zamfir taken from the past several decades. BRIDGE non-stop! 23:30 - 00:00 Back-to-back hits.